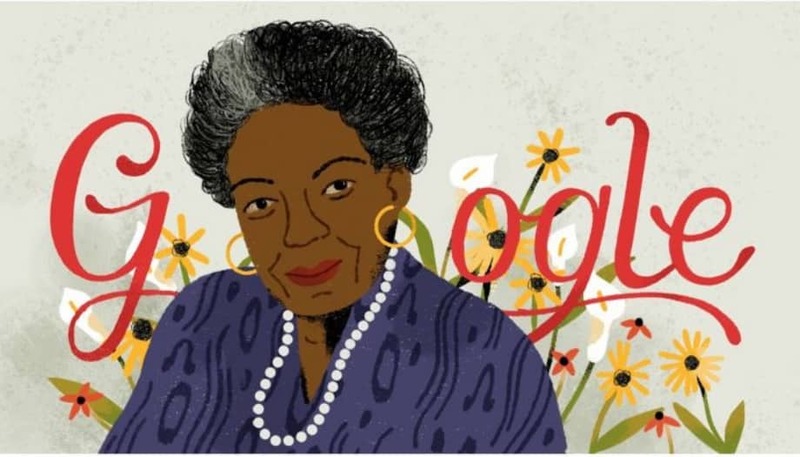 This Google Doodle honouring Maya Angelou on her 90th birthday is a masterpiece. Watch and be inspired. What a woman! Today would’ve been Maya Angelou’s 90th birthday. And to honour the legendary author, poet, and activist, a Google Doodle has been been created – and it’s nothing short of being a masterpiece. Google pulled out all the stops with a star studded cast of celebs, including Alicia Keys, Oprah Winfrey, Laverne Cox, America Ferrera, and Angelou’s son Guy Johnson. 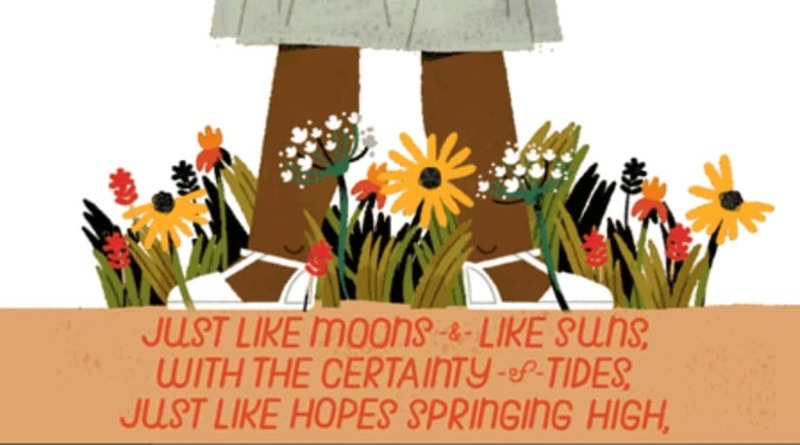 Click the homepage illustration and you’ll hear the words of Angelou’s empowering poem Still I Rise read aloud as drawings illustrating each line fill the screen. The recorded reading from Angelou is interspersed with sections read by the stars. Angelou is one of life’s survivors. At the age of 7 she was raped by her mother’s boyfriend. He was released from jail after 1 day – 4 days later he was murdered, and Angelou became mute for 6 years. It was during this time and throughout her teenage years that Angelou began writing essays and poetry. 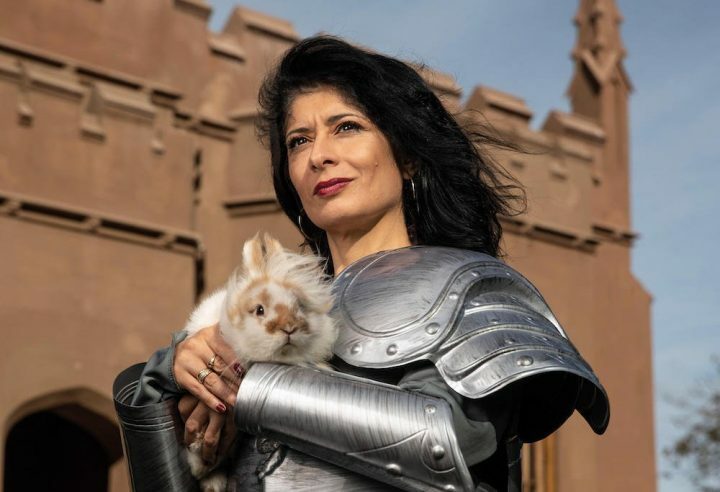 In her lifetime she wrote 7 autobiographies, books of essays and poetry, and was credited with a list of plays, movies, and TV shows spanning over 50 years. She also held more than 50 honorary degrees. The woman was a legend.